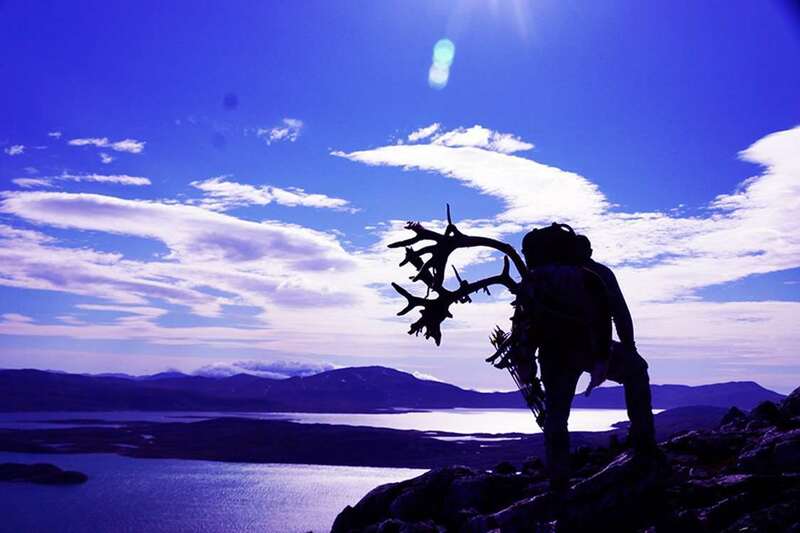 Bowhunting Greenland is a local outward bounds company offering top quality, bespoke hunting tours. You will be hunting in the heart of Greenland’s wilderness, working closely with local hunters. The company specialises in trophy hunting and caters for groups and individuals. Do as the indigenous people have done since time immemorial. Go bow hunting in southern Greenland’s tundra and mountains. Find the right river and get fishing. 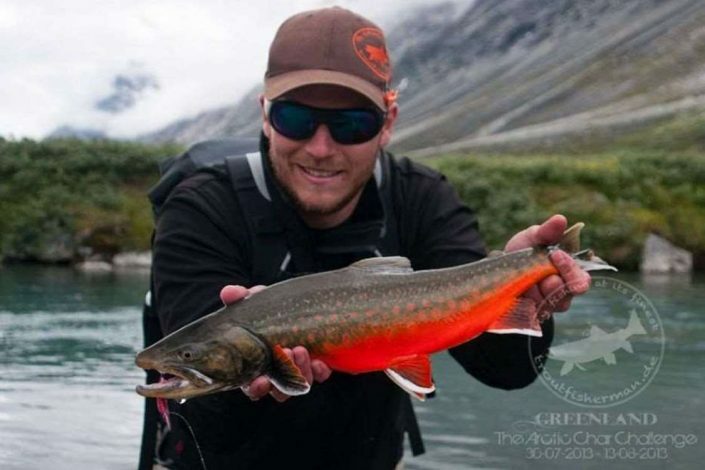 Southern Greenland is the dream location for any angler. 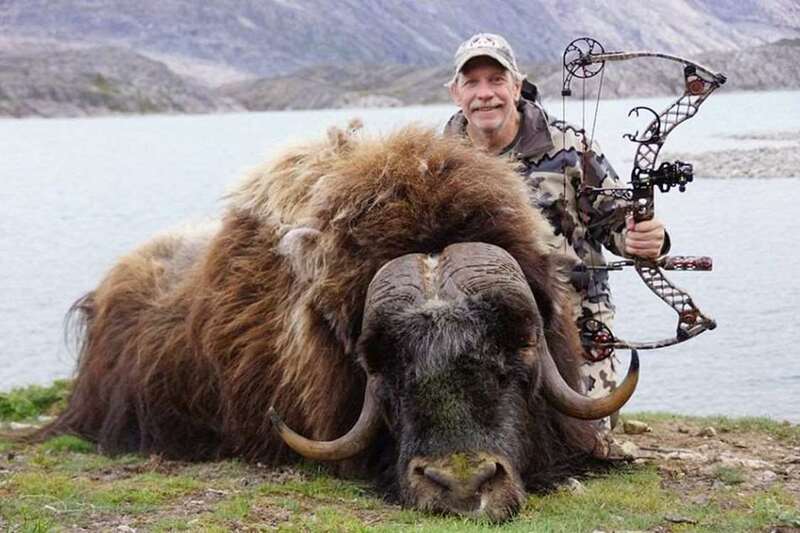 Hunting musk oxen and reindeer with bows is a sport that only a tiny minority of people have had the opportunity of doing. Try bow hunting with Bowhunting Greenland. In the 1980s, a number of musk oxen were moved from the national park in north eastern Greenland to southern Greenland. The musk oxen are now thriving in southern Greenland where herds are up to 20% larger than in other parts of the country. There are often medal trophies for hunters killing animals in the 340 to 470 kilogram category. After the musk hunt you will go hunting for reindeer. On the last day of the tour you will have the chance to go fishing. You may also have the chance to hunt for seals when you move between hunting areas. Enjoy the wildlife and the magnificent landscapes, and catch trout by the bucket-load. Bowhunting Greenland knows the best spots to go fishing in southern Greenland if you are on your own or out camping for several days with a guide. Why not try a six-day tour spending the nights in a stunning landscape close to the ice cap. Go fishing in remote rivers, take a dip in Greenland’s irresistible 38 degree hot springs and enjoy a cold Greenlandic beer. The tours are offered from mid July to mid September. Over the summer the trout move up the rivers in their thousands.